Durasoft handle and stainless steel blade. 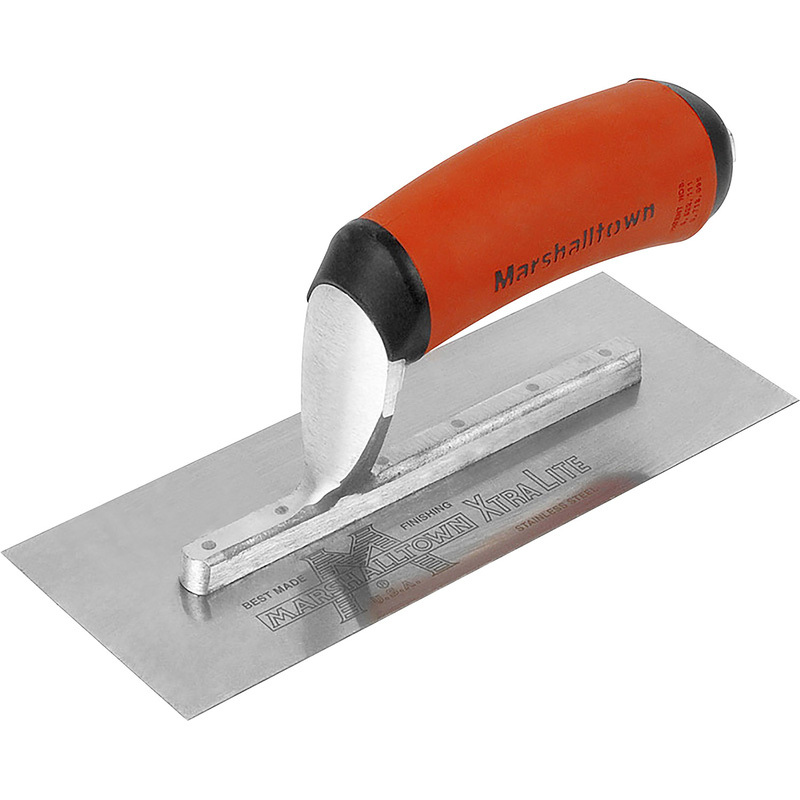 Marshalltown Midget Trowel 8"x3" is rated 4.5 out of 5 by 2. Rated 5 out of 5 by Pearwood from High quality tool I use a full size Marshalltown finishing trowel, so for a midget trowel, it had to be this one. Very happy with the first finish, so looking forward to it working in properly and lasting my lifetime.